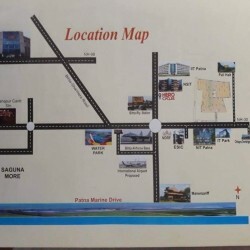 Are you looking for or your dream home or a great apartment in sub-metropolitan city Patna which is the most populous city in Bihar which is also is the capital of the country. 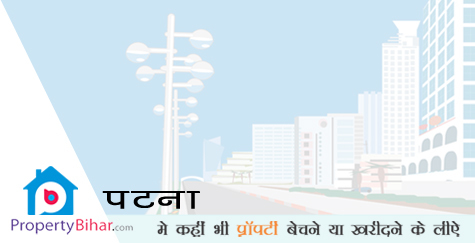 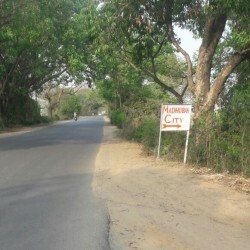 IT is well connected to major cities of Bihar like Patna, Bhagalpur, Gaya, and Darbhanga. 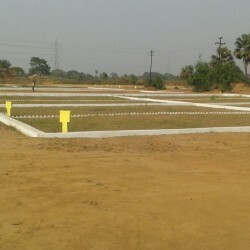 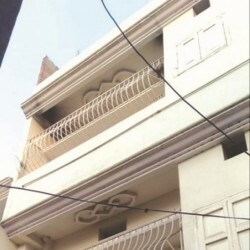 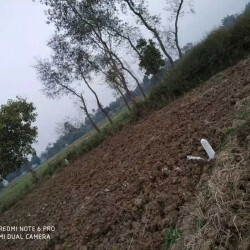 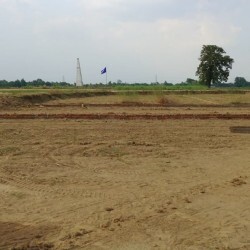 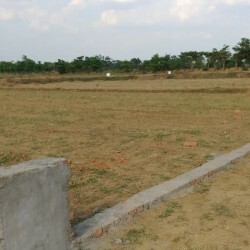 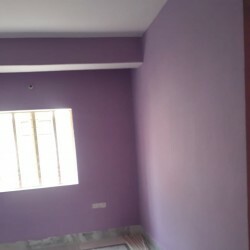 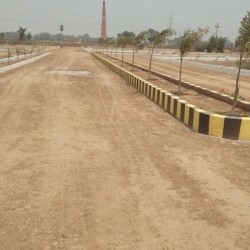 Find the best offers on Property Bihar for 2BHK/2BHK Apartments/Flats for sale and rent in Patna across all residential apartments for sale in Patna across all budget with best price and EMI facilities on Bihar's no1 real estate search portal propertybihar.com.